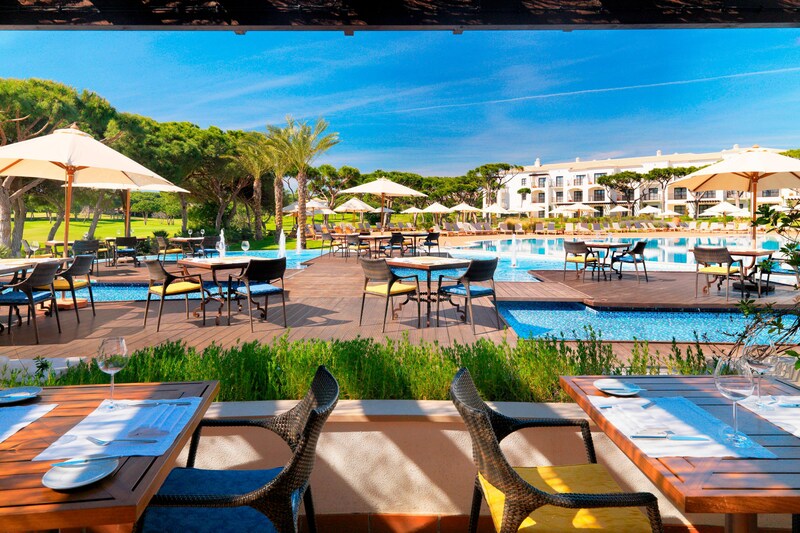 Pine Cliffs Ocean Suites, a Luxury Collection Resort, Algarve, has been designed with the seasoned modern traveler in mind. 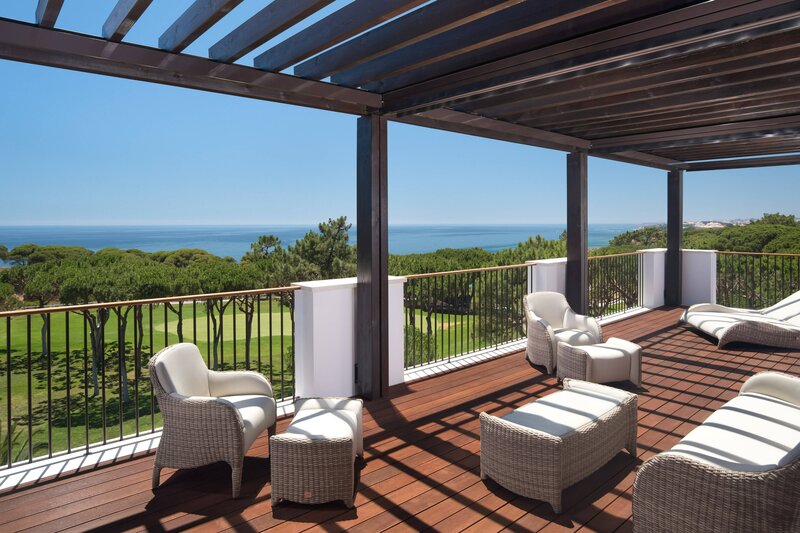 Evocative of traditional Portuguese architecture, the property is a new addition to the award-winning Pine Cliffs Resort, sharing an exquisite seafront setting and exceptional range of award-winning facilities. 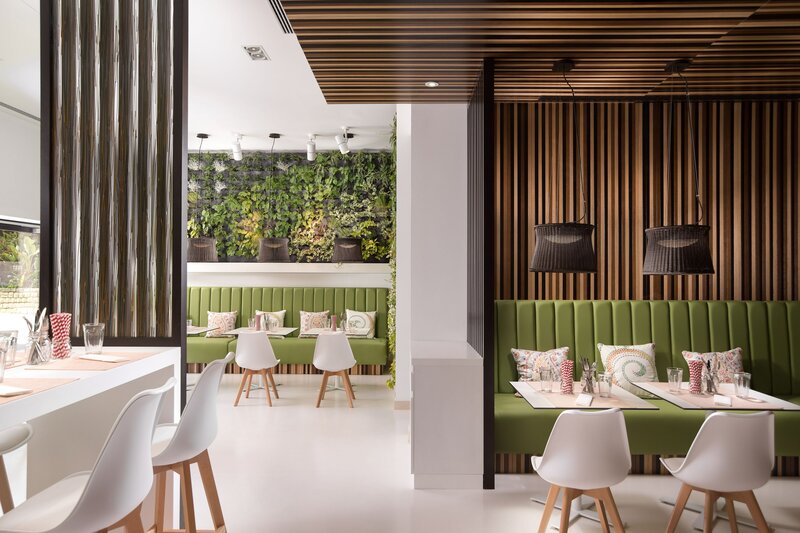 The collection of 148 generously proportioned apartments lend themselves to spacious retreat, with flexible interconnecting options for family living. 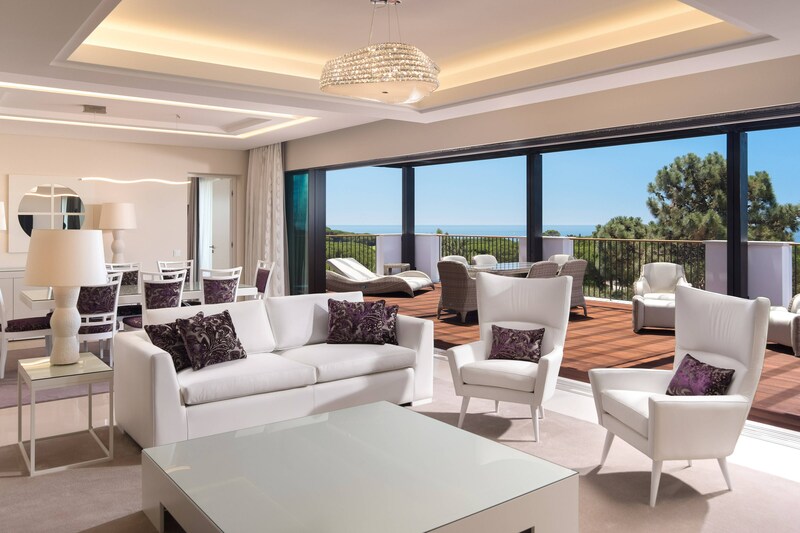 The Ocean Suites and One and Two Bedroom Apartments are all beautifully appointed and individually furnished with relaxing living areas, state-of-the-art technology and stylish en-suite bathrooms. The One and Two Bedroom Apartments also boast elegant, fully equipped kitchens and dining areas with seating for six. Floor-to-ceiling doors lead to a private balcony and provide spectacular views across the landscaped grounds or the Atlantic Ocean.